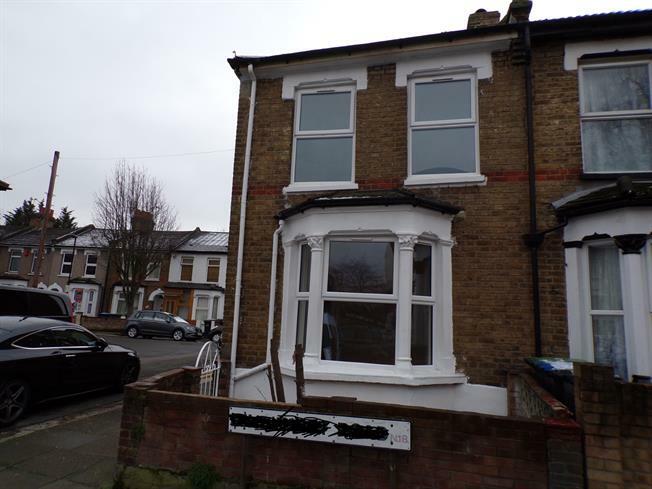 3 Bedroom End of Terrace House For Sale in London for Asking Price £425,000. Recently refurbished three bedroom family home offered with no chain. Located within walking distance to Fore Street shopping area, Silver Street train station .